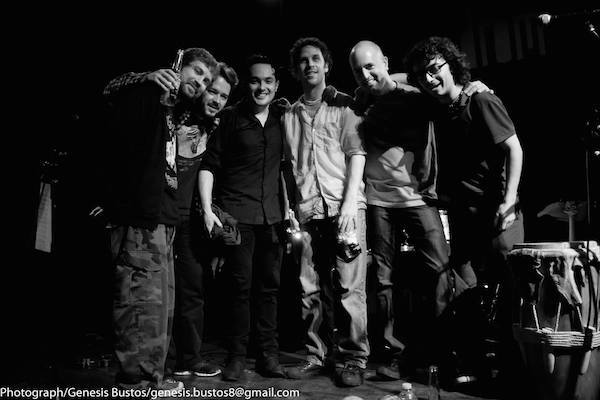 La Cumbiamba SEXtet is bringing the joyful celebration that characterizes this amazing band for you to enjoy to the fullest! La Cumbiamba SEXtet at Terraza 7 on Saturday November 11th, 2016 at 10:00pm. No Replies to "La Cumbiamba SEXtet"